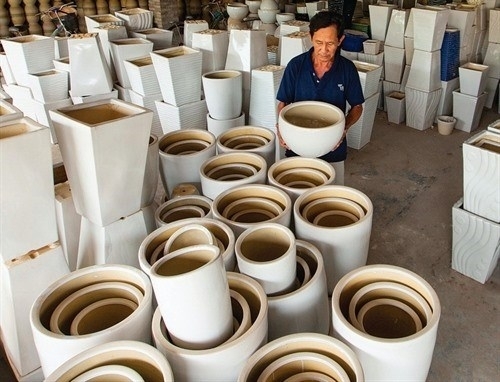 According to the Binh Duong Ceramics Association, the province has nearly 300 ceramic production facilities supplying 130-150 million pieces of products of all kinds to the market each year. Binh Duong is one of the provinces with a developed ceramic industry, and it earns some 150 million USD from exports and 70 million USD from domestic sales annually. Ceramic are among the province’s main export products with high value addition. Besides investing in factories and equipment, his company has also adopted advanced quality management systems to ensure the entire operation is always controlled and constantly improved. 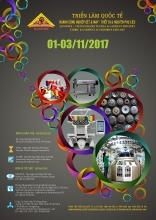 It has adopted the Japanese Kaizen quality control program, he said. 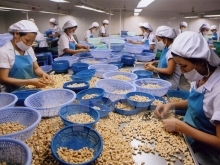 It has also collaborated with customers to set up a set of quality and social-environmental policies based on international standards to become an environmentally-friendly and sustainable producer. 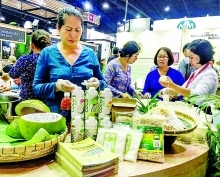 The company has signed export contracts with partners in 50 countries and territories around the world, including fastidious markets such as the US and EU. Exports were up 20 percent last year to 10 million USD, he said. For this year, it has export orders that would last until nearly the end of the year.